Under the title „Agriculture and Climate Change – New Concept Proposals from Policymakers and Industry“ the Federal Ministry of Food and Agriculture in cooperation with the associations of the German farming and food industry organised from 14 till 16 January 2010 the Global Forum for Food and Agriculture (GFFA) Berlin 2010. More than 1.000 participants from politics and industry followed the invitation into the International Congress Center ICC Berlin. 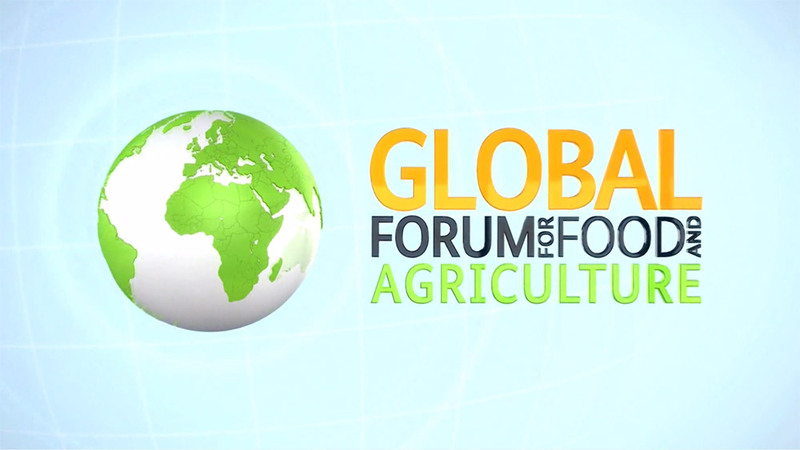 This short film shows a few impressions of the events of the Global Forum for Food and Agriculture (GFFA) Berlin 2010.